We inform transportation decision making through research, building the capacity of the transportation workforce, supporting the education of future transportation professionals, and engaging students in research. The Transportation Research and Education Center (TREC) at Portland State University (PSU) is first and foremost an interdisciplinary center. Our research initiatives pull together the voices and expertise of a wide range of backgrounds that collectively shape the ways we move through the world. We support collaborative research and education that provide a unique lens on transportation insight for vibrant communities. As the campus-wide transportation center, we provide education and collaborative research opportunities that improve mobility on campus, in the City of Portland, and the greater Metro region. Notably, we have been hosting free, weekly Friday Transportation Seminars for the public since 2000. We are the lead campus of the National Institute for Transportation and Communities (NITC) — one of five University Transportation Centers (UTC's) funded by the U.S. Department of Transportation. We pursue our theme, improving mobility of people and goods to build strong communities, through research, education and technology transfer in conjunction with our partner universities: University of Oregon, Oregon Institute of Technology, University of Utah and new partners University of Arizona and University of Texas at Arlington. The Initiative for Bicycle and Pedestrian Innovation (IBPI), which shares active transportation insight with professionals and educators through training opportunities, conferences and outreach. Our faculty expertise in innovative transportation research and education earned Portland State a federally funded university transportation center in 2006. That grant, named OTREC, ran through 2014. Portland State used its success in running the OTREC grant program to successfully compete for a second U.S. Department of Transportation grant that became the NITC program. That program was later extended and renewed, with the center competing successfully to be designated one of U.S. DOT's five national university transportation centers. As Oregon's only urban public global research university, Portland State University offers tremendous opportunity to nearly 28,000 students from all backgrounds. Our mission to "Let Knowledge Serve the City" reflects our dedication to finding creative, sustainable solutions to local and global problems. Our location in the heart of Portland, one of America's most dynamic cities, gives our students unmatched access to career connections and an internationally acclaimed culture scene. "U.S. News & World Report" ranks us among the nation's top 10 most innovative universities. 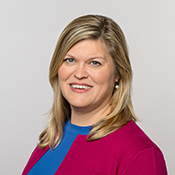 Director of TREC and the National Institute for Transportation and Communities (NITC), Jennifer is also a professor of urban studies and planning. 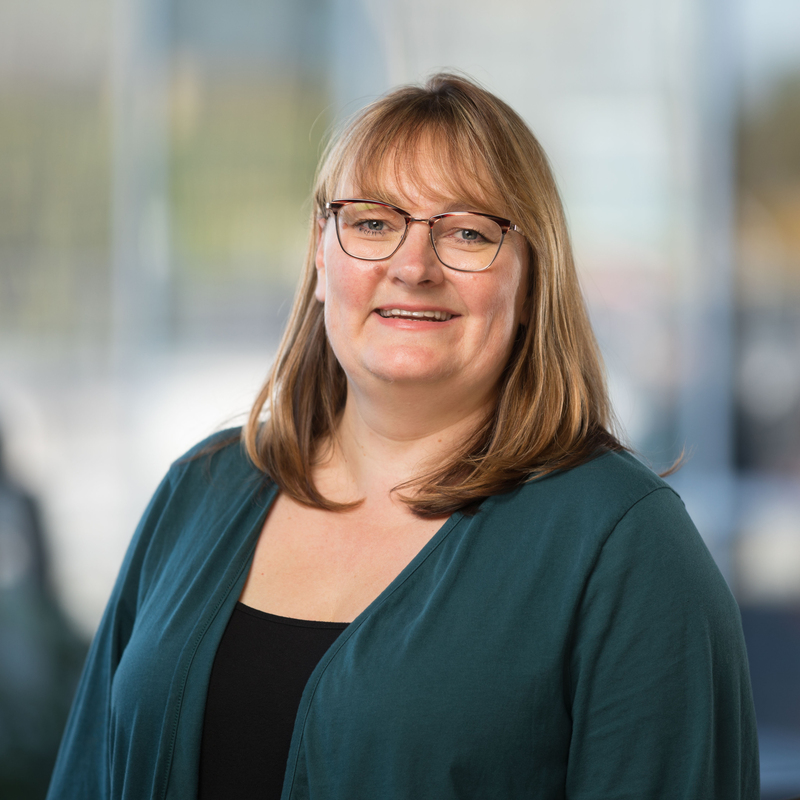 Currently serving as Interim Vice President of Research at Portland State University, she is an internationally cited researcher on sustainable transportation. Among her research projects are Lessons from the Green Lanes: Evaluating Protected Bike Lanes in the U.S., Understanding Types of Cyclists Nationally, Pedestrian Observation and Data Collection Curriculum and more. See her researcher profile here. Anna is a Transaction Specialist who supports the Departmental Research Administrator by coordinating new hires, travel, contracts, and student support for grant funded activities at TREC. 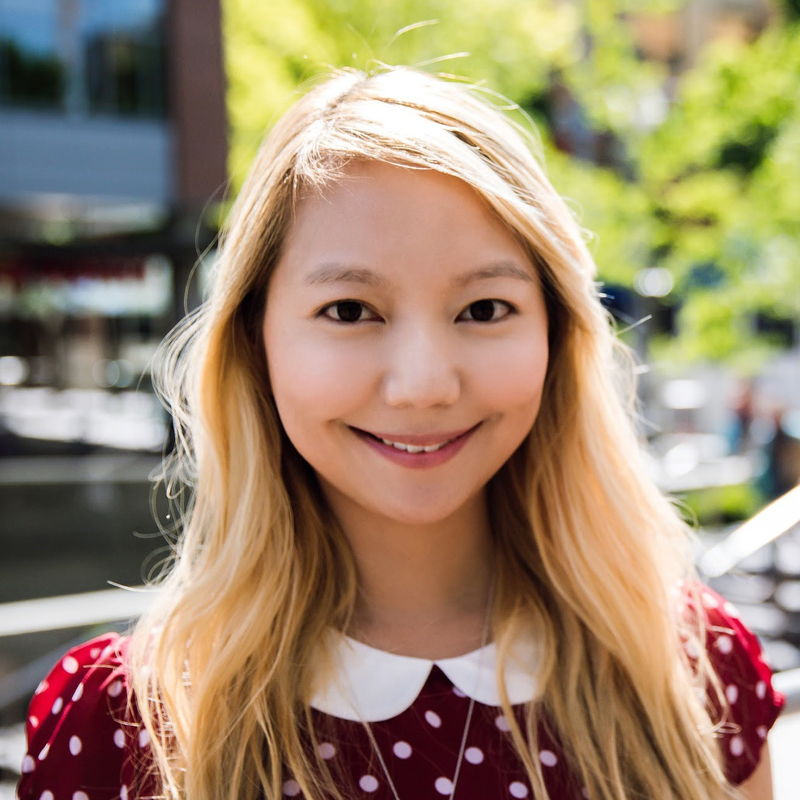 She is a Portland State graduate, with a bachelor's in Business Administration, focusing in HR Management. She recently moved back to Portland after teaching abroad in South Korea and China. Cheyanne focuses on the financial administration of grants for the TREC department, including their NITC grant. 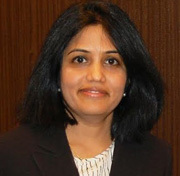 She has extensive experience in budget development, financial monitoring, and award management. She serves as the liaison between TREC, our partner’s administrative offices, and PSU’s Sponsored Projects Administration (SPA). She has been at PSU since 2015. Prior to coming to PSU, she was a Financial Analyst/Program Administrator and Contract/Internal Auditor at Sandia National Laboratories. She has a Masters in Accounting from the University of New Mexico and a Bachelors of English from the University of Iowa. She and her husband have two children and two Siberian Huskies. Mr. MacArthur currently manages a complex Federal Transit Administration (FTA) grant to Develop and Test an Emergency Transportation Recovery Plan for the Portland, Oregon Region. This project requires close coordination and collaboration with a variety of public agency partners including city of Portland emergency management and transportation bureaus in addition to transit and other agencies critical to the region’s emergency transportation recovery efforts. In addition, this project is creating national training program that will be tested in six cities in early 2018. MacArthur is the Principal Investigator for TREC's electric bicycle research initiatives. 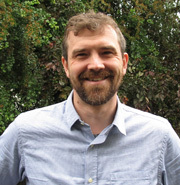 His research also includes low-/no-emission vehicle infrastructure in Portland metro, as well as a climate change impact assessment for surface transportation in the Pacific Northwest and Alaska. Before joining the TREC staff, John was the Context Sensitive and Sustainable Solutions Program Manager for the Oregon Department of Transportation’s OTIA III State Bridge Delivery Program. Cait joined the TREC team in fall 2017 with an extensive background in event planning and strategic communications for green building policy and design. 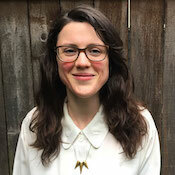 An avid biker and long-time volunteer with pedestrian advocacy group Oregon Walks, she is excited to tackle the dissemination of the center's progressive portfolio of transportation research on mobility. Storytelling is a critical piece to moving research from the theoretical realm to practical application, and Portland is the perfect landscape for this. Off-hours she spends her time with Tomato the Dog, tending to her 82 house plants, or advocating for more equitable infrastructure in Portland. Hui moved to the Portland area in 2014, attracted by the green scenery and friendly environment. 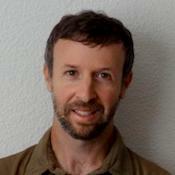 He has been working in the software engineering field for many years, and believes learning is a lifelong experience. He loves to learn new things and enjoys the process. We embrace interdisciplinary research by exploring the unique ways in which transportation intersects with so many aspects of our daily lives. Below are the core of our research faculty and staff, but you can find our comprehensive list of contributors in our Researcher Directory. 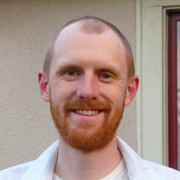 Professor of civil and environmental engineering, 2016 Fulbright Scholar, and major contributer to multimodal modeling. 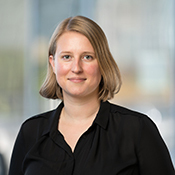 She has led research efforts into Contextual Influences on Trip Generation, Examining Consumer Behavior and Travel Choices, the Development of a Pedestrian Demand Estimation Tool and more. Professor of civil and environmental engineering, director of the Transportation Technology and People (TTP) research lab, widely cited scholar and member of the Transportation Research Board Network Modeling Committee and Transportation and Logistics Committee. His research investigates things like the Impact of Advanced Technologies on Livability and Multimodal Transportation Performance Measures in Arterial Corridors, Exploiting New Data Sources to Quantify Arterial Congestion and Performance Measures at a Regional Scale, and more. 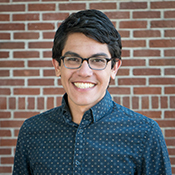 Aaron's research explores policy, finance, environmental justice, public transportation, sustainability, bicycle transportation, social change, the Distributional Effects of Regional Transportation Plans and Projects, Planning for livable communities, and more. Sirisha Kothuri's research includes investigations into Incorporating Pedestrian Considerations into Signal Timing, Improving Walkability Through Control Strategies at Signalized Intersections, Addressing Bicycle-Vehicle Conflicts with Alternate Signal Control Strategies and Improving Bicycle Crash Prediction. Assisant professor of urban studies and planning, assistant director of the Northwest Economic Research Center, and noted environmental and resource economist. 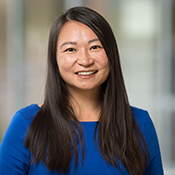 Jenny Liu's research has looked into Understanding the economic impacts of urban greenway infrastructure, Measuring the Impacts of Social Media on Advancing Public Transit, and the Economic and Business Impacts of Street Improvements for Bicycle and Pedestrian Mobility. Nathan McNeil's research has looked into Evaluating Efforts to Improve the Equity of Bike Share Systems, Contextual Guidance at Intersections for Protected Bicycle Lanes and Bicycle and Pedestrian Traffic Monitoring Data Quality, among others. He also worked on the FTA Manual on Pedestrian and Bicycle Connections to Transit, published in 2017. 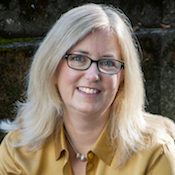 Associate professor of civil and environmental engineering, chair of Civil and Environmental Engineering at PSU, and nationally cited researcher into multimodal safety. 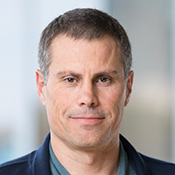 Christopher Monsere's research efforts include Improving Walkability Through Control Strategies at Signalized Intersections, Improving Adaptive Response Signal Control Performance, and Effective Design Treatments for Right-Turns at Intersections with Bicycle Traffic . 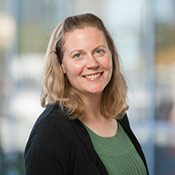 Kristin Tufte is a transportation data management expert with expertise in the application areas of transportation and smart cities. Dr. Tufte has helped design and implement multiple research data management systems, including one system that was sold to NCR Corporation and most recently S-Store, a state-of-the-art data stream processing system developed with colleagues from MIT and Brown through the Intel Science and Technology Center - Big Data (ISTC-BD). 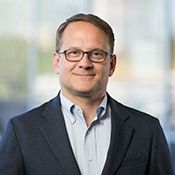 Associate professor of civil and environmental engineering and member of the Transportation Research Board (TRB) Network Modeling Committee, Traffic Flow Theory Committee, and the ASCE Intermodal and Logistics Committee. 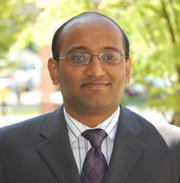 Avi Unnikrishnan has contributed to Stochastic and Dynamic Hyperpath Equilibrium Models, Preventing End of Queue Accidents, and the development of a transportation undergradute research fellowship, a program designed to equip engineering undergraduate students with critical thinking and research skills relevant to transportation engineering and planning with a livability theme. Assistant professor of urban studies and planning, data-driven researcher into land use and transportation planning, and developer of the Transportation Cost Index (TCI), a comprehensive performance measure for transportation and land use systems. 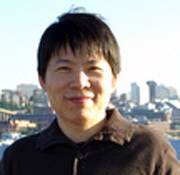 Liming Wang has conducted research on Continuous Data Integration for Land Use and Transportation Planning and Modeling, Evaluating and Enhancing Public Transit Systems for Operational Efficiency, Service Quality and Access Equity, and the development of a data science course, Introduction to Scientific Computing for Planners, Engineers, and Scientists.